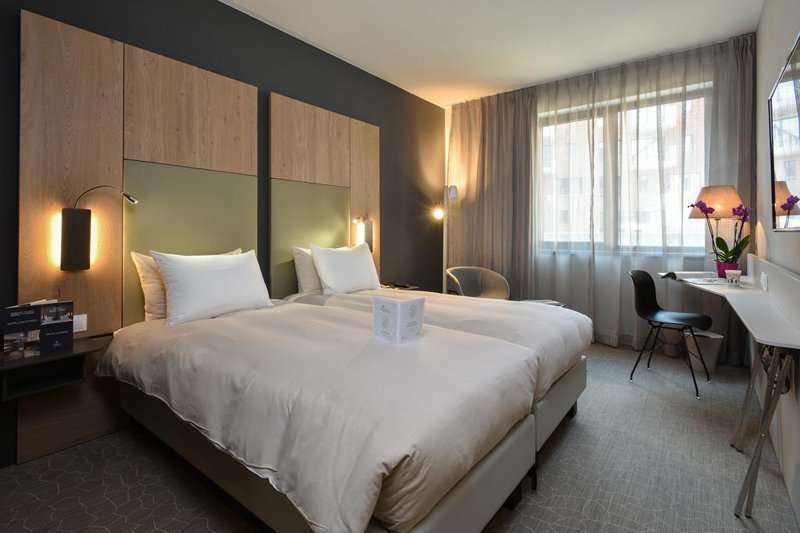 The 3* superior Martins Louvain La Neuve is a comfortable hotel located close by to the Golf Club de L.L.N, and offers 108 rooms and an impeccable service. 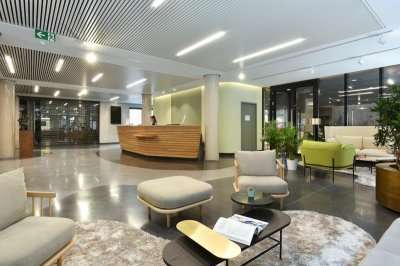 Set in the pedestrian centre of Louvain La Neuve, the hotel welcomes you to this beautiful part of Belgium. 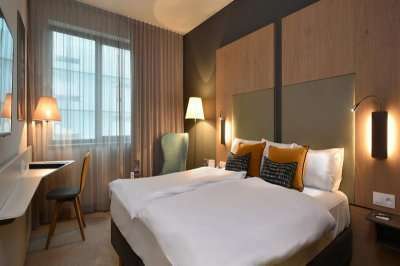 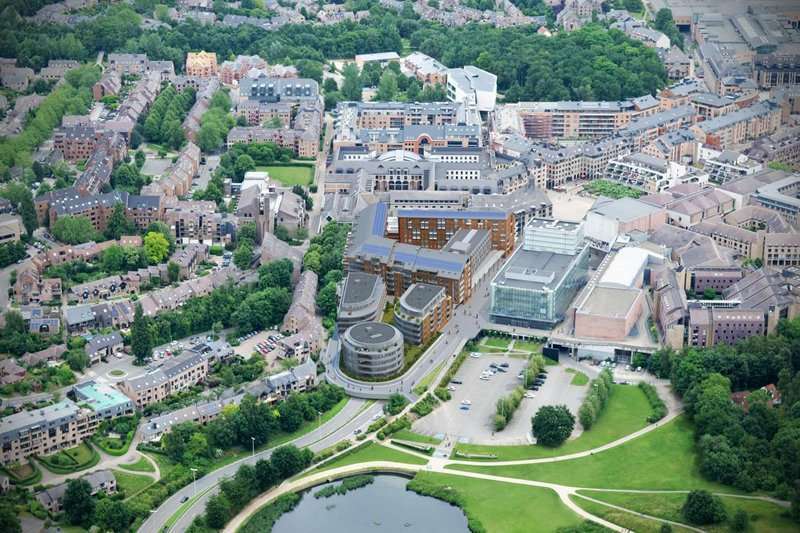 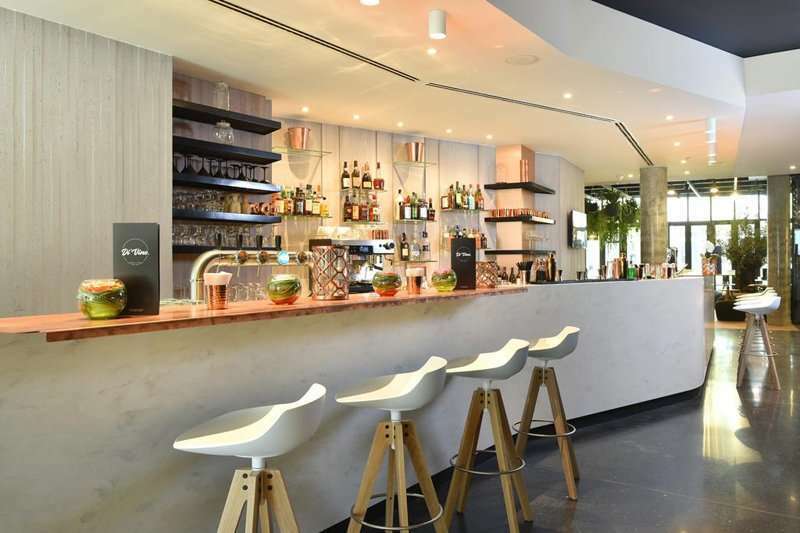 Located between the lake and the city centr, this stylish hotel is part of the Agora complex, providing an array of facilities for you to experience, when you are not challenging the finest Belgian courses in the Brussels and Waterloo region. 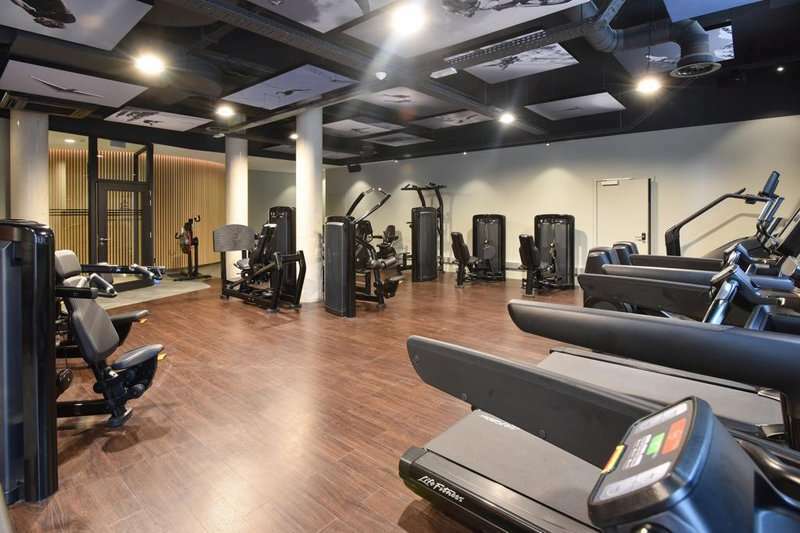 All guests will have full access to the lounge bar, main restaurant and the onsite City Spa, comprising of a wellness and fitness centre. 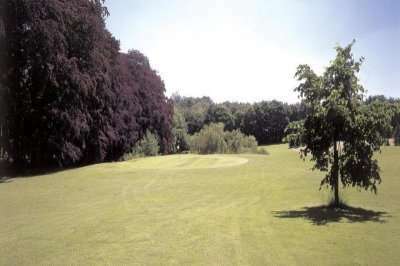 Martins City Spa is a dedicated space of 1000m2 to ensure your wellbeing and complete relaxation on your Belgium golf holiday, when you are not challenging the fairways of course. 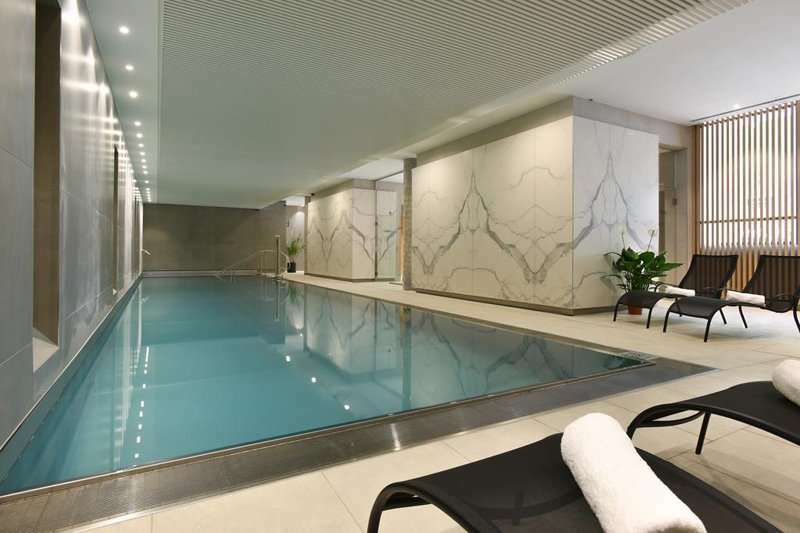 The spa area comprises of an indoor pool, sauna, steam room, perfect to relax after a round or two. 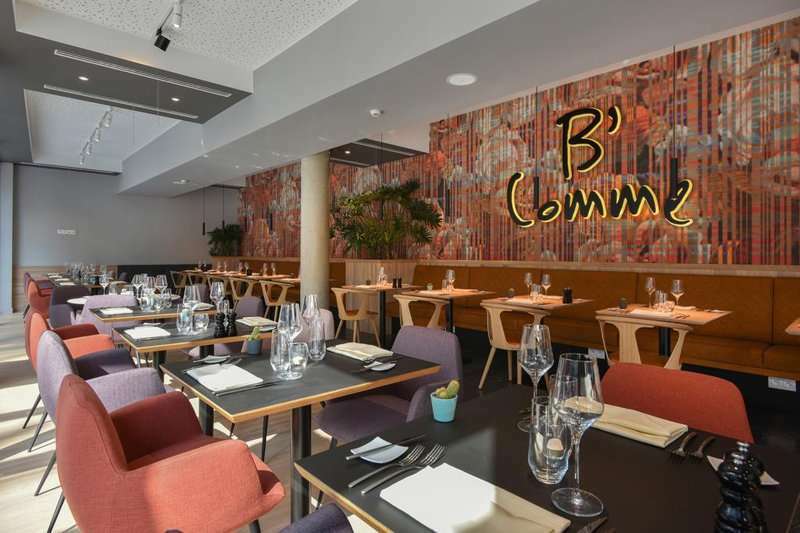 The main restaurant , B' Comme Brasserie offers Belgian specialities in the evening, using fresh local produce from the region. 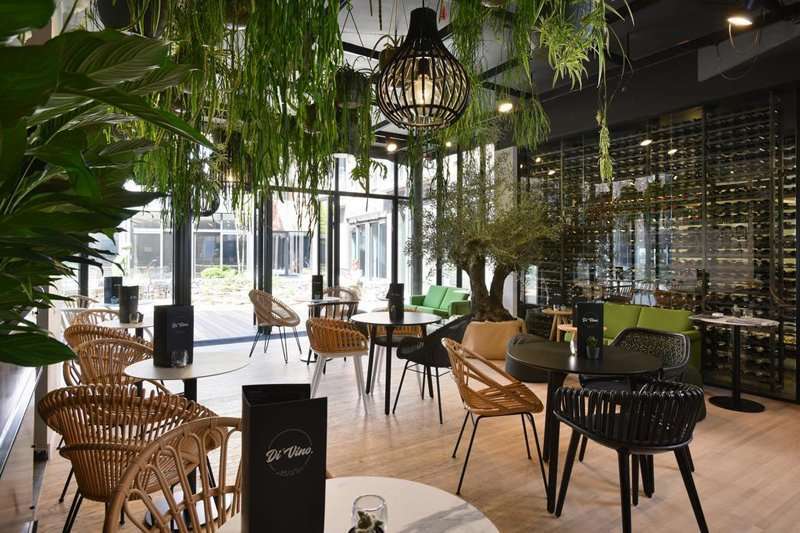 It also serves up a varied American breakfast to start the morning off before heading to one of the main parkland courses here. 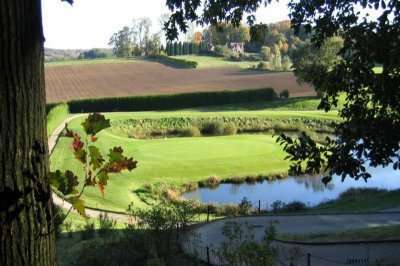 The Golf Club de L.L.N is only 2km away, whilst Golf du Bercuit, Golf du Chateau de la Bawette, and Golf L’Empereur are all within a 20 minute drive away. 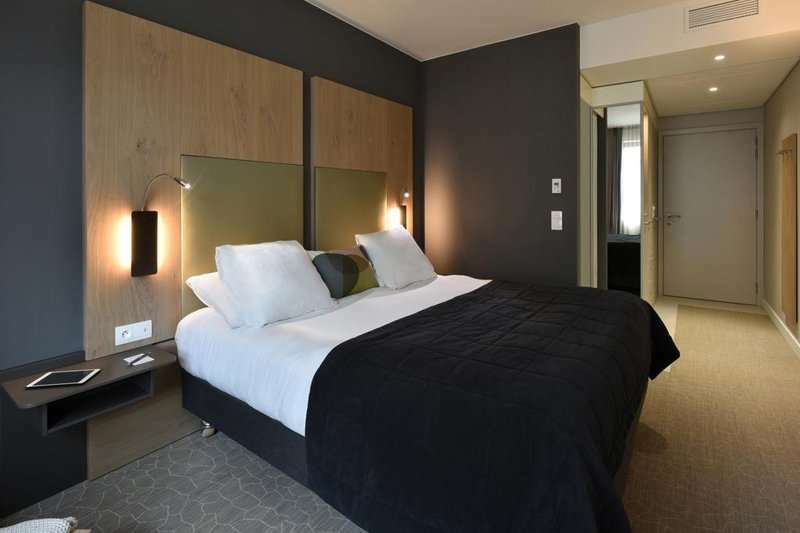 Each of the contemporary rooms feature all the modern amenities including complimentary Wi-Fi, a flat screen TV, safe, tea and coffee making facilities, air conditioning and a walk in shower. 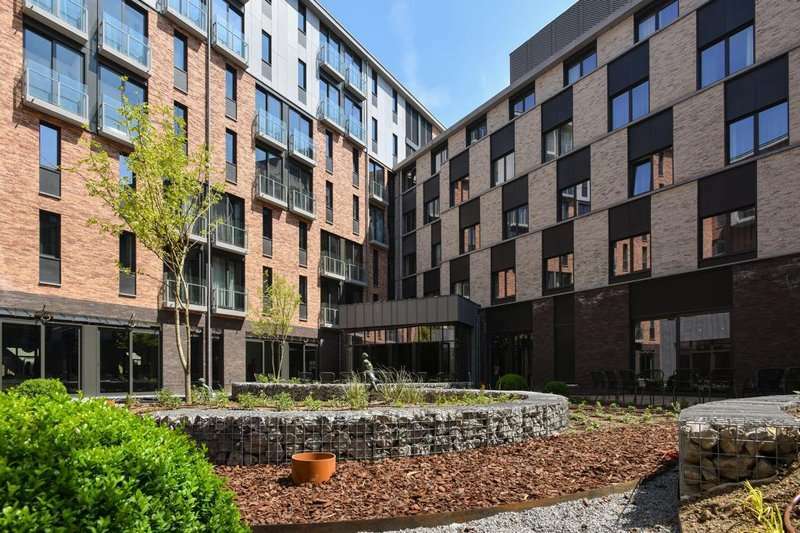 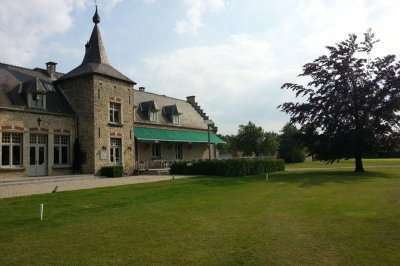 Martins Louvain La Neuve is perfectly located to explore the courses of Brussels and would be an excellent host for your next Belgian golf escape.